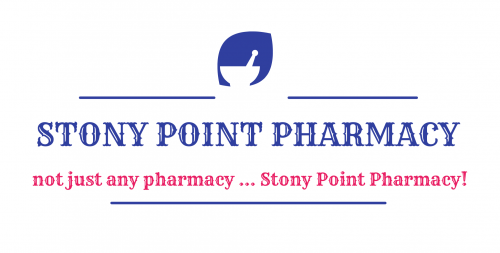 Stony Point Pharmacy has a proud history of serving the North Rockland Community since 1956. Our dedicated staff strives to continually meet a High Level of Customer Service Excellence! From name brand toys to high quality gifts, we offer more than just great service. In addition to prescription and over-the-counter medicines, we also stock medical & surgical supplies, as well as a wide variety of vitamins and other health care products. Take advantage of our regular promotions & discounts on select over-the-counter and vitamin products.